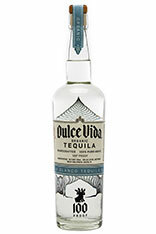 Dulce Vida Tequilas sources its 100% organic agave from the Los Altos highlands in the Tequila region of Mexico. 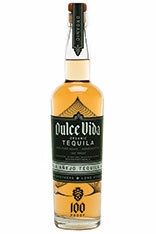 Because of the unique climatic characteristics and the air & soil, this area is well known for producing larger, fruitier agave, ideal for tequila. 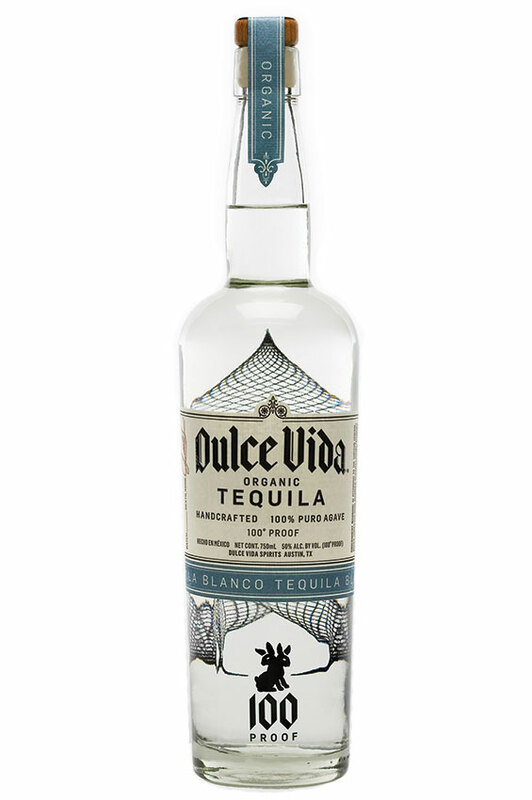 This organic agave ensures Dulce Vida makes tequila the way tequila has always tasted best: pure and powerful, free of any additives. 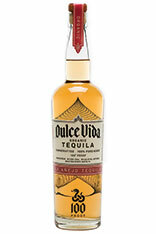 We do things differently here at Dulce Vida. 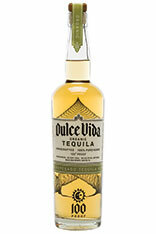 We make tequila the way that tequila has always tasted best: pure and powerful, free of any additives. We do not contract with a distillery for the purchase of liquid. 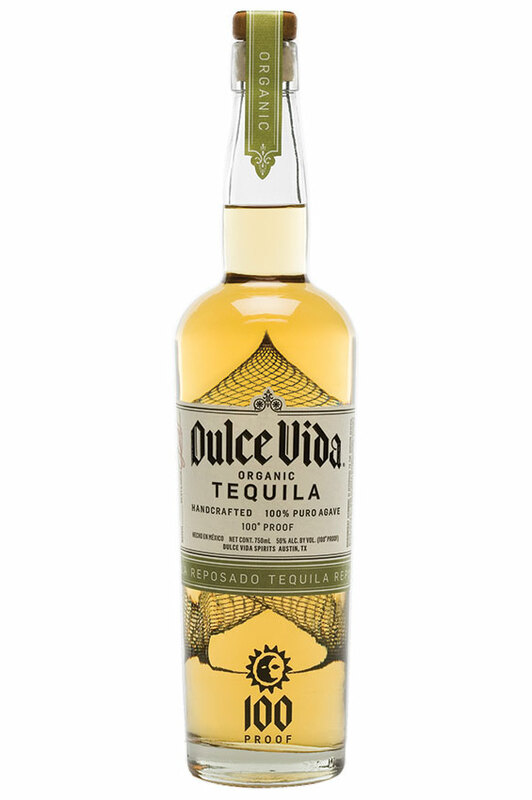 We are completely vertically integrated, ranging from working with the community of agave farmers, utilization of our proprietary yeast, distillation management, and aging in our own barrels. Our attention to detail and complete involvement result in a truly spectacular product. 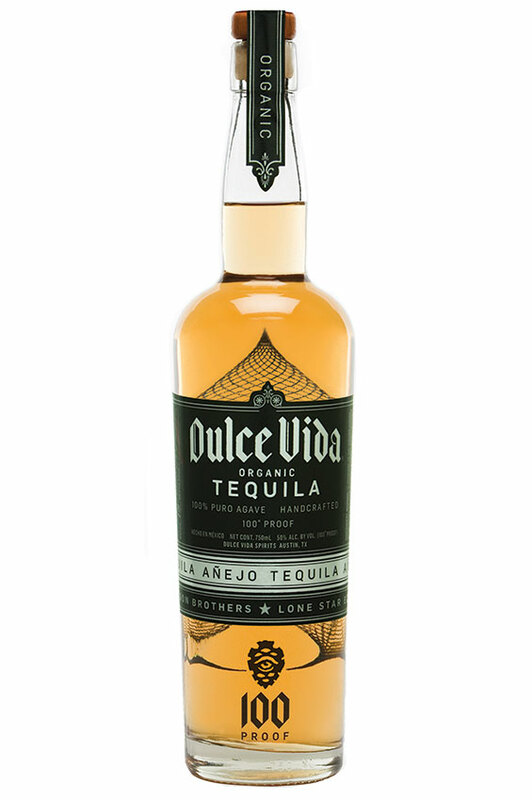 SAN FRANCISCO, CA, November 06, 2012 /24-7PressRelease/ -- Dulce Vida, the world's only certified USDA organic, 100 Proof tequila, announces the release of its "Lone Star Edition" anejo tequila. This vintage anejo has been aged in Garrison Brother's Texas Straight Bourbon Whiskey barrels, making this limited edition anejo an exceptional and flavorful tequila. 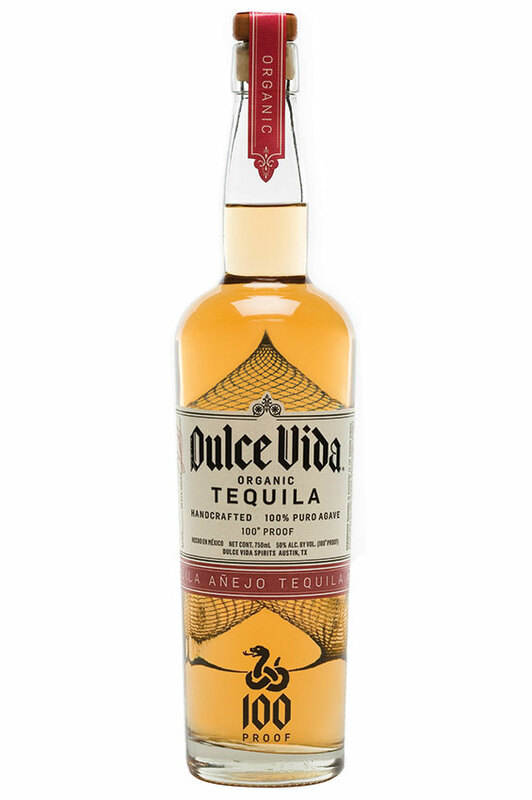 "As an artisan distiller of fine, handcrafted tequilas, we are pleased to announce this 600 case, limited edition anejo," stated Richard Sorenson, Founder & CEO of Dulce Vida Spirits. "What makes our Lone Star Edition special is the personality gained from the aging in once-used Garrison Brother's bourbon barrels. Garrison Brothers makes the finest craft bourbon available and is recognized nationally as a bold, proud, and authentic bourbon. We're honored to partner-up with the folks at Garrison to pioneer advances in craft spirits, lending to the tequila consumer's overall experience." Grupo Industrial Tequilero de los Altos de Jalisco, S.A. de C.V.
Col. San Ignacio Cerro Gordo, C.P. 47190, Arandas, Jalisco.